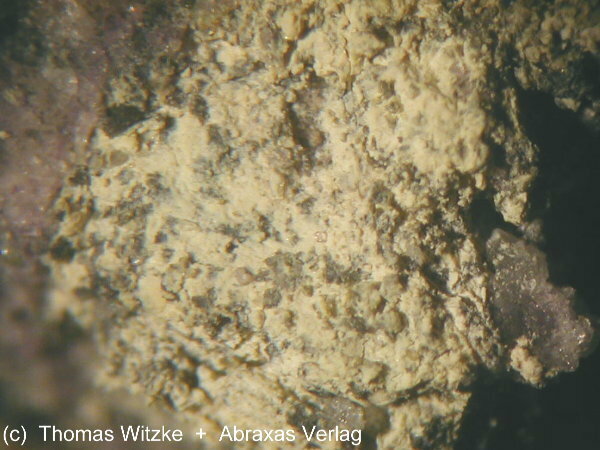 Tetrarooseveltite: Mineral information, data and localities. The name reflects its tetragonal symmetry and polymorphic relationship with rooseveltite. This page provides mineralogical data about Tetrarooseveltite. Mooney, R.C.L. (1948): Crystal structure of tetragonal bismuth arsenate, BiAsO4. Acta Crystallographica 1, 163-165. 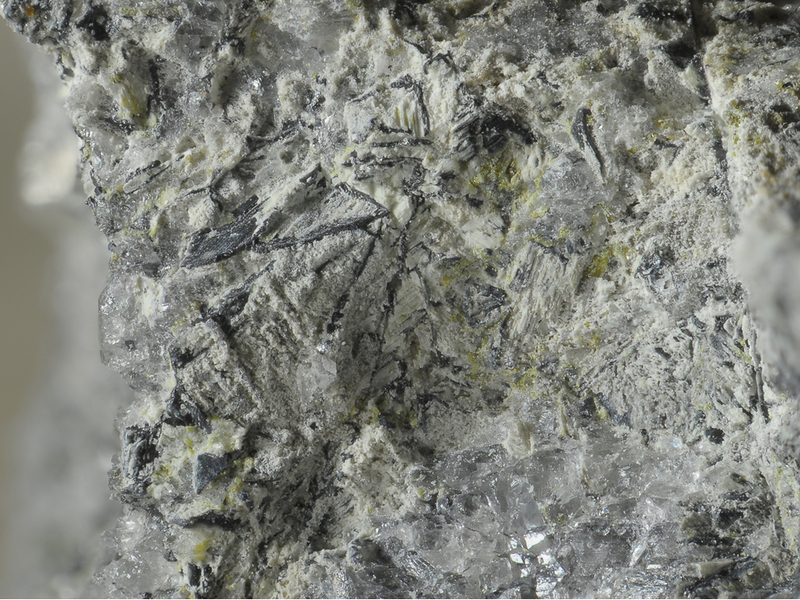 Sejkora, J. and Řídkošil, T. (1994): Tetrarooseveltite, β-Bi(AsO4), a new mineral species from Moldava deposit, the Krušné hory Mts., Northwestern Bohemia, Czech Republic. N. Jb. Mineral. Mh., 1994, 179-184.